Protocol is a strong contender from the first round of ideas that we’ve continued to work on and improve. By putting the internet http:// protocol directly into the word – Moz://a – it creates a type-able word mark, and by doing so alludes to Mozilla’s role at the core of the Internet (and hence the ‘Pioneers’ positioning). We’re also experimenting with a thought that some of the characters in the mark could swap in and out, randomly, pulling fonts characters or emoticons from a local computer or the web itself. A freaky thought, but could be great. This is even better with the thorough design treatment and variations. And the typeable nature also makes it *open* in a way that none of the others are: anyone who can type can recreate it to some degree of approximation, which makes it easy to recreate in HTML and CSS, or many other treatments. That allows numerous variations on a theme. There seems some, but not very much, recognition that protocol names are always lower-case. You are going to irritate a lot of geeks if you go with a capital M :-) Fortunately, I really don’t think the capital is necessary for the design. I also like variants where the slashes are a bit more vertical than the standard typography of most fonts; making it look more like a word will still keeping that protocol vibe. 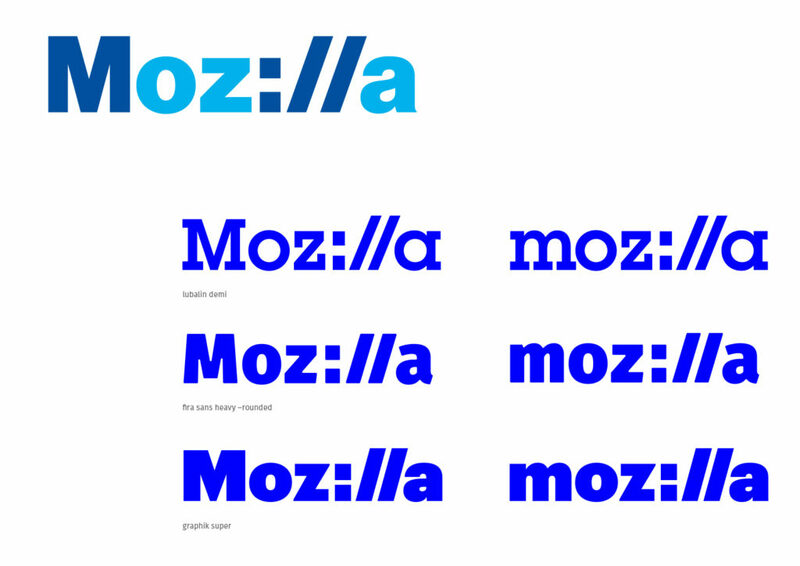 Is there a reason we couldn’t at least see what this looks like with the existing font for the mozilla wordmark? If it looks OK, that would be a great way of keeping some continuity while evolving the look. I believe in this instance you can get away with the capital M, and I believe it is better served to use it here in order to establish it as a brand and make it more readable. With the “://” mark, you need something to increase readability. Better than the original protocol treatment. I like the serifs and the blue! I, too, like that it can be typed. It puts a heavy emphasis on the technology, specifically Web-tech, aspects of Mozilla’s mission. This is both good and bad, and I can only assume it’s a deliberate choice. I find this direction to be too overtly nerdy for Mozilla’s mission, at least as long as Firefox is front-and-center as bringing the Internet to the masses. This logo ties what we’re doing to a technical underpinning that, frankly, most of Firefox’s users aren’t going to understand or care about. It’s kind of the opposite of inclusiveness: it’s a call out to our small slice of tech-savvy followers, to the exclusion of the majority of our user base. I’ll also point out that we find protocol schemes to be sufficiently ugly that we hide them from users by default. It would seem kind of odd to take something we’ve decided is worth hiding in normal use and center our brand around it. Thanks for raising this concern, Adam, which has been voiced by others as well. Although the Internet’s largest corporate players have made it unnecessary to use “https://” to find a website through a search window, and have hidden this language from view using bit.ly and the like, the link is the critical language by which anyone can find anything online. (Please forgive my lack of technical language here.) Where many corporate entities would prefer that people remain in their proprietary silos, we believe that users of the Internet should be able to go wherever they want. The URL is still the primary unit of the Internet, and using this language in our brand identity might demonstrate how important we think inter-connectness still is. What do you think? I agree with Adam. “https://” is an historical artifact for most people (most browsers on mobile devices already suppress it in displaying a URL). This path seems to lead us to having a visual identity less well adapted to the current world than our existing one. It certainly isn’t suggestive of being forward-looking, or of caring about users’ experience, or as Adam points out, of being inclusive. I worry that we find the visual joke so appealing that we lose sight of what it actually conveys. I also agree with both Patrick and Adam – Mozilla is currently tied very tightly to its browser product, Firefox, but Mozilla actually stands for privacy and security and user choice and openness of the web. 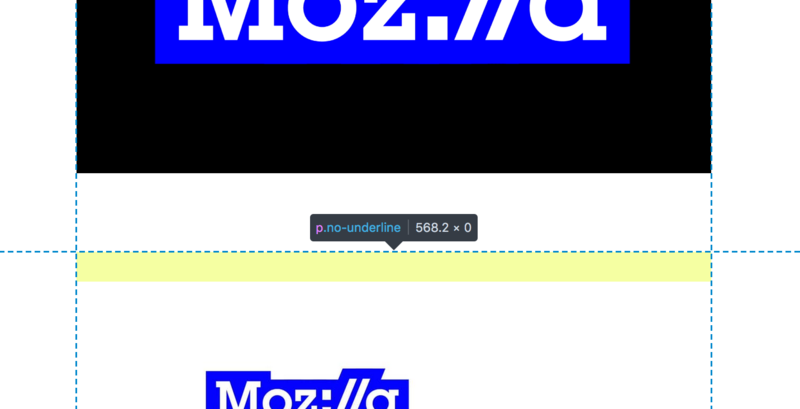 If you talk to the product and UX teams at Mozilla, or the leadership, it should be pretty clear that this branding would actually be a regression in the direction that Mozilla is trying to move. Will we have the opportunity to put the branding in front of non-technical users to see how they feel about it? I think this form of feedback could reduce concerns while avoiding speculation. :) Specifically, like Adam, I’m also concerned that being too technical could alienate our user base. This is true – but will it always be? I believe the URL wasn’t designed with user friendliness in mind. If we designed a user-friendly solution to navigating the web, will the URL become a technical detail like IP addresses today? Many users have already replaced URLs with a(n accidentally) more user-friendly option: search (even for simple URLs like facebook). If we incorporate a protocol into our branding today, will it feel like representing “Save” with a floppy disk tomorrow? Thanks for the perceptive questions, Michael. These are important things to consider with regard to Protocol, and trends are notoriously hard to predict (or to shape). We will be putting these four design directions with some modifications through global consumer testing this week in five markets, directed at the target audience for Mozilla that we identified earlier this year. 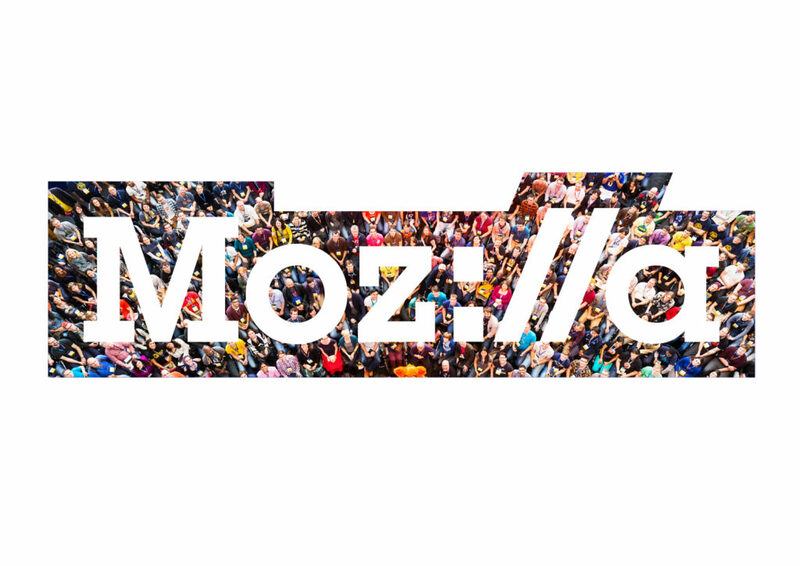 We’ll also be circulating a survey to Mozillians and through the Mozilla Developer Network. 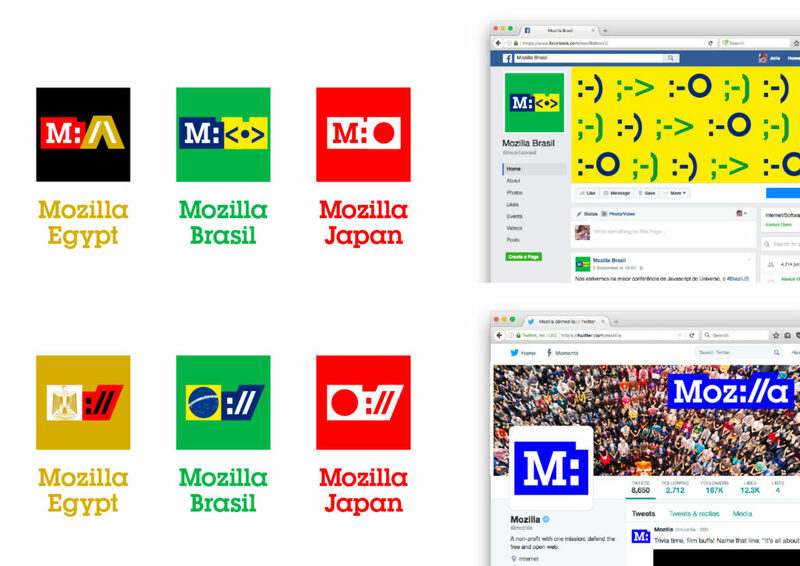 Respondents will be asked to rate individual designs against brand attributes for Mozilla. Analysis and cross-comparison of these surveys will provide further data that will likely influence our recommendation for a final route. We’ll post a summary of the results on the blog. Thanks again. I agree entirely. I also agree with a previous commentator that the capital “M” is unnecessary. And finally, I think one font-family should be used, not the mix of serif and sans-serif. I personally would vote for sans-serif, as it is more contemporary, easy to read, better when bold, and is what most of the web defaults to. So: moz://a. 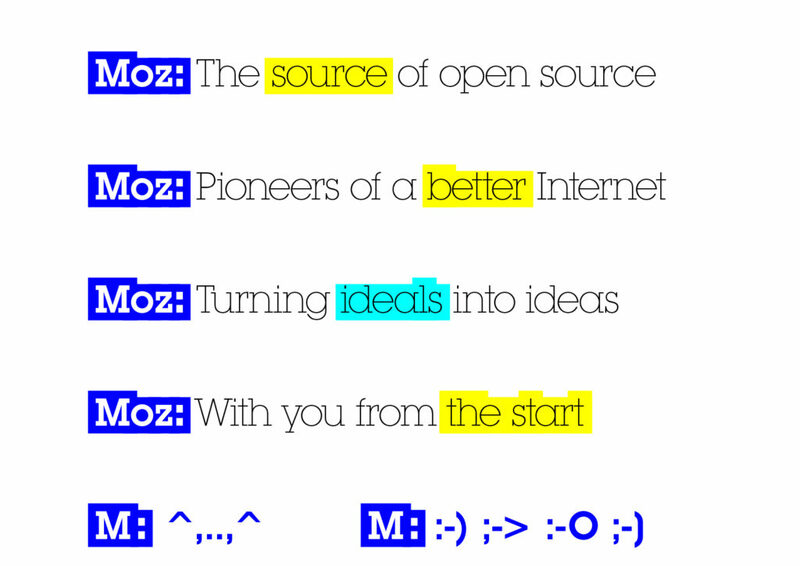 Shorter versions should refer to the :// as in m:// or moz://. I liked this idea too, but I can’t help but remember that we (and all major browsers) dropped the protocol from the URL bar in 2011. The protocol is becoming more and more obscure making this seem more like a throwback than a leap forward (similar to how our dino-head logo is viewed today). 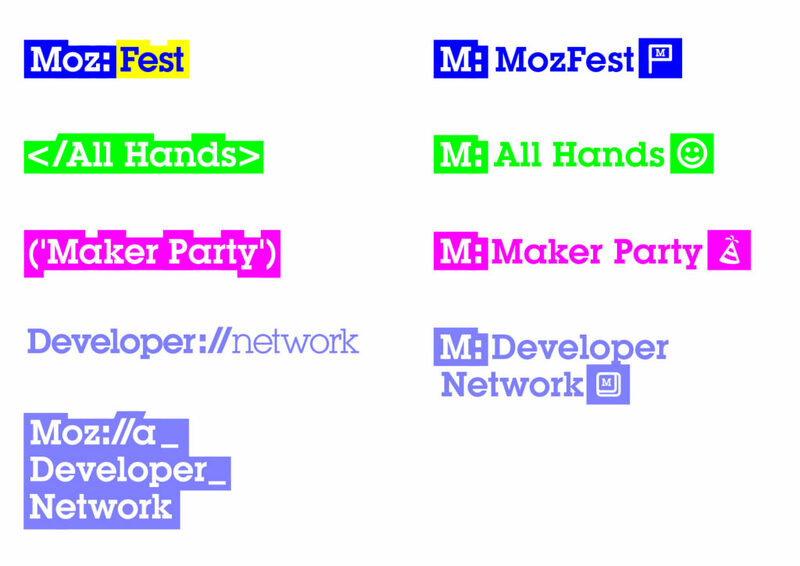 This one is my favourite as a wordmark, but when but when you start to integrate it with Mozilla projects (Maker Party, MozFest) it does get a bit confusing. For wordmark I prefer Protocol, but for overall branding I think Dino is the most coherent. This direction is exciting. It’s energetic, youthful, nods to the past, and is a fresh take on Modernism. This direction does what it claims to do. The emoji may need some more work, but they’re still an awesome part of the direction. As far as the “we dropped the protocol from the URL bar” argument, this is a point that is more relevant for developers than the public at large. It’s a somewhat esoteric observation. Even if you were to accept the notion that kids in 5+ years won’t have any idea what that is referencing, the treatment still effective. The effect is not so much that it appropriates the protocol as it appropriates coding languages and web specific type treatments in general (that’s why the emoji work). I think that more and more kids will be learning coding as time goes on, and this reference will not be lost on them. I’d tend to agree with Joel here. For the non-developer public (like me) this is a simple, obvious, fun solution. I says what it is without complications. The block outline on the lettering really makes this for me. That said, it’s very opaque for people who aren’t familiar with the “protocol” symbolism, and lots of browsers are moving away from even showing the protocol portion of the URL! To me, this doesn’t seem to solve the problems of our current wordmark. I’m not a fan. 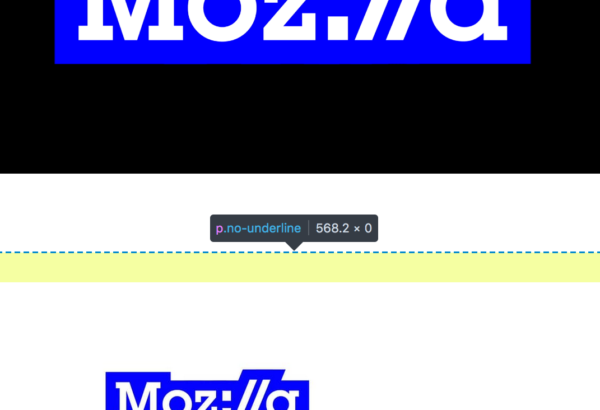 If we do go with this, and want our customers to resonate the logo to the protocol in the browser bar, then it feels to me that we should use the same font that’s used in the browser to cement that connection. I LOVE THIS. Flexible, just clever enough (but not too clever), looks dignified yet quirky. I think maybe it would be stronger if the color palette were limited just a tad … things start to look a little less bold and unified when secondary and tertiary colors are used, like magenta, cyan, and lavender. Somehow, the Lubalin type looks fresh and exciting to me in the wordmark but starts to feel a little more dated in the light use on merch, etc. Maybe it would be good to limit Lubalin to the wordmark, and use something like Fira for brand applications? After all, Lubalin won’t work well on web interfaces, and especially not in a light weight. Overall, I was excited enough seeing this that I had to leave a comment. Excited to see where it goes from here! definitely the designer’s ‘aha!’ moment direction – and certainly very clever, but not yet visually resolved to be the basis of an identity system. one interesting play could be to pull the :// asset out, rotate it 90° clockwise and use it as the god-dino-zilla character – colon is the eyes, slashes are the mouth. you’re welcome. The fact that protocols’ visibility is declining doesn’t particularly bother me. It just means we’re associated with the unseen stuff that comprises the Web. 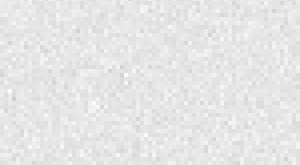 And even if you’re someone who has never seen a protocol in a URI, there’s obviously *something* distinctive going on there, and that’s enough even if you don’t bother to find out what it is. I just wish it had a little more flash to it, like the flame. And given the “zilla” part of our name, I do kind of miss a tie-in to dinosaurs. (At least, the strength/dominance characteristics of dinosaurs.) But that’d be too much to pile into one thing, I suspect. Protocol was my favourite from the first batch, and now it looks even better. I’m coming to this discussion late, but the fact that an web company’s logo is type-able is pure genius. I think the flexibility and relevance of this concept makes it the winner. Maybe M: could turn into a new protocol? Or at least some kind of viral marketing campaign. Still like Moz://a best. :) Makes me happy every time I can just type it down. I must say I almost liked the first iteration better. The gaudy colours are not my taste I must say. The uneven border takes some getting used to but I think it could work. This looks like a cool design. Simple and elegant. However, I would prefer lowercase M over the uppercase. Hi, I think this route is the best, as it makes sense (with Internet). The fact that Moz://a is type-able is fun, but potentially confusing – how do we actually write it? Think of people that were not exposed to the brand. Apart from this problem, the logo is perfect, and the problem can be mitigated by NOT writing the name in this form ever, in text. Just use the logo in graphical form, and write the name normally in any text reference. Regarding the colors – the logo should use only one color – as brand color (think Coca Cola is red, Hertz is orange, IBM is blue). The color choice should be based on brand differentiation (not taste, some psychological association etc.) – use the color that’s not used by your competitors – just map them on a color wheel and choose from what’s left. Explorer (and Safari) are blue, so bye-bye blue. Chrome is rainbow, but you see red first (and Opera is red) so no red, too. But Firefox is orange, and orange is not used by anyone, so… keep the orange! In my opinion, by far the better choice. It’s versatile and easily recreated in text form for those who should want to type it out. Brilliant; I like it a lot! I think this is the best one, but I don’t like the typography, it’s just looks old, I liked more the original protocol. Its quirky, fun and flexible. The colour palette feels bold, but also very clam. Undecided whether I prefer the previous iteration of this one, I think that they both work well. The only (small) change I would make the statement text, it is too thin. Whilst the statements may be bold, the typeface needs to be for people to easily read them. This is still my preferred option. Keep up the great work. I’m not a designer, so an update about the openness of the used font would be appreciated. As alex b stated in https://blog.mozilla.org/opendesign/route-one-protocol-2-0/#comment-2790 I’d welcome a suggestion with an other colour. I enjoy orange :-) Maybe reddish or browny. This one is my favourite. In opposite to Dino 2.0 I can imagine it is applicable on different use cases: On websites, as FavIcon (which is, what many people will see of a website these days), on shirts and cups. This is clearly the #2 design for me (after the dino). I think even non-technical users will understand what it alludes to even if they don’t have to type those “weird” protocols usually – and it speaks to web literacy. 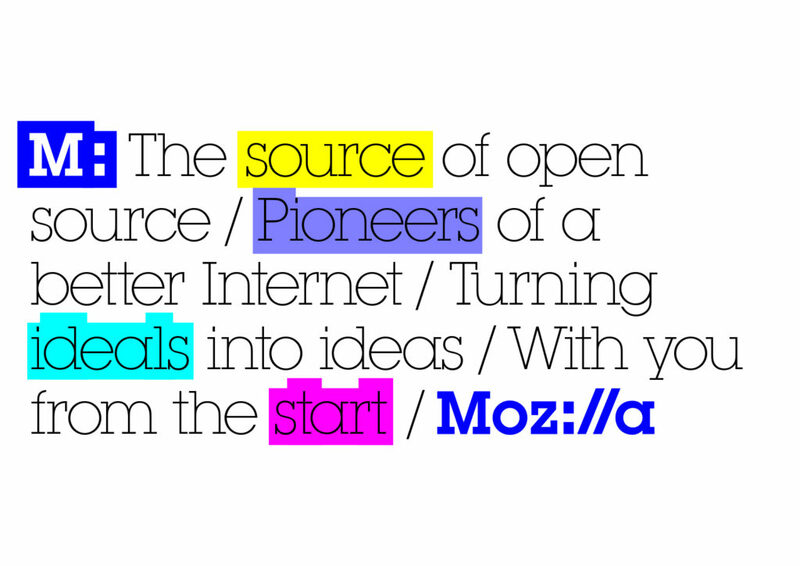 The typeface(s) and color(s) IMHO still need work, I don’t think that the intense blue is a “Mozilla color”, but esp. the static outline with changing fonts and similar concepts sounds like an interesting path to follow. Love it! It is own-able, iconic and relevant. Easily understood, bold and simple.